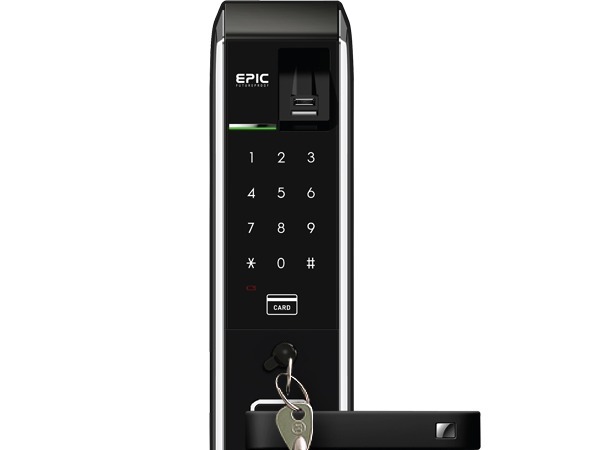 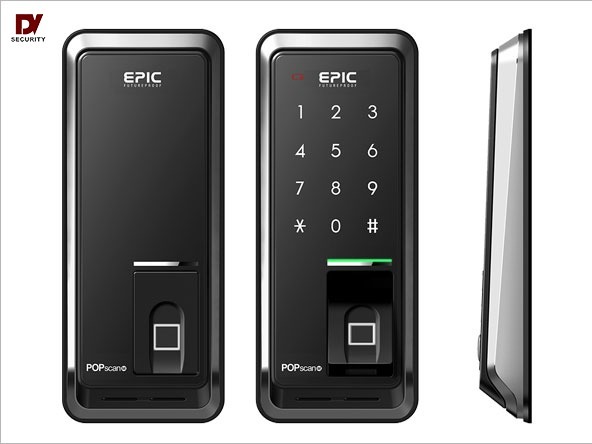 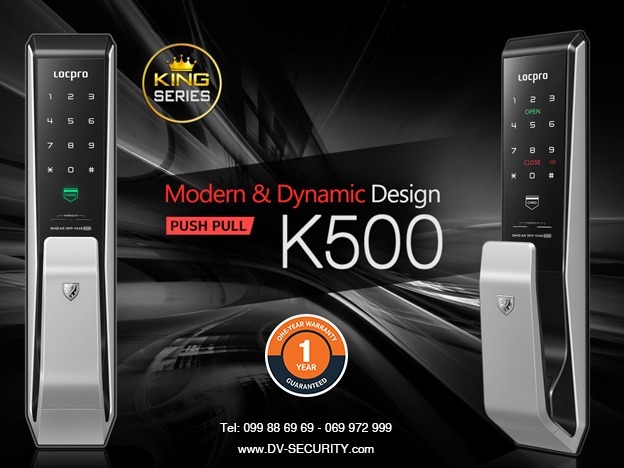 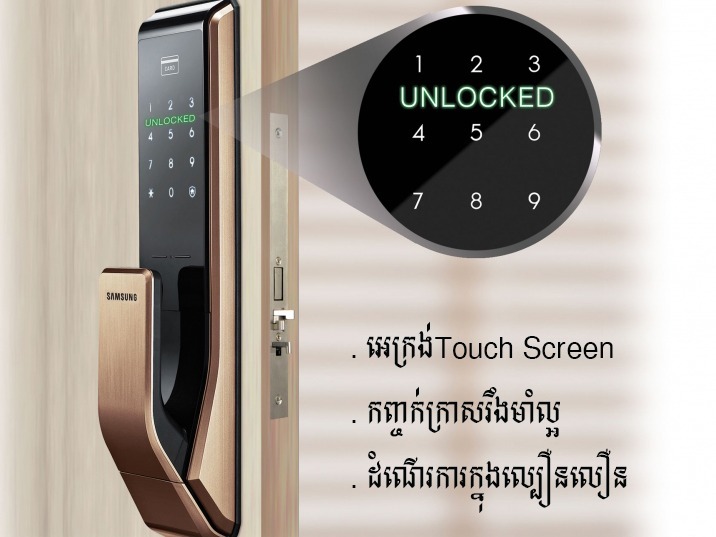 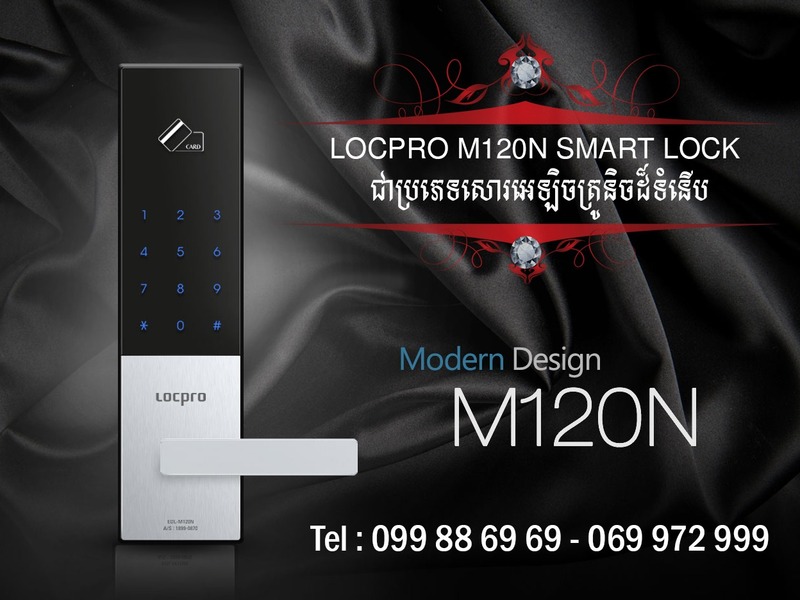 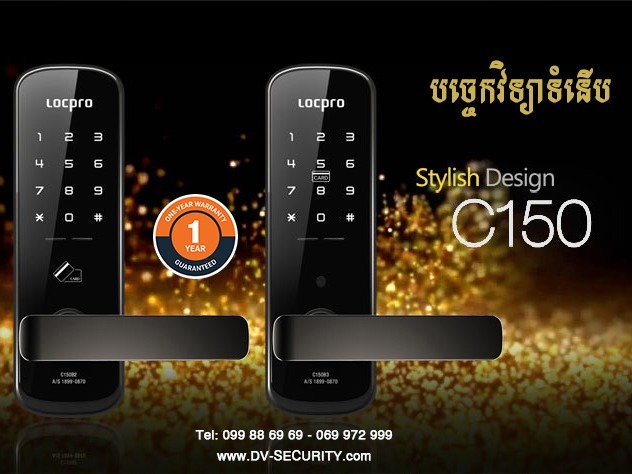 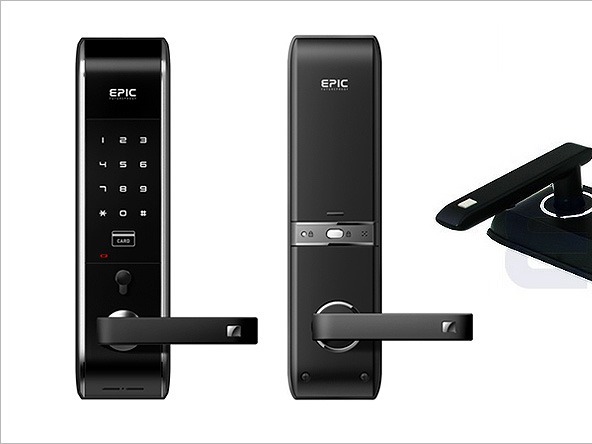 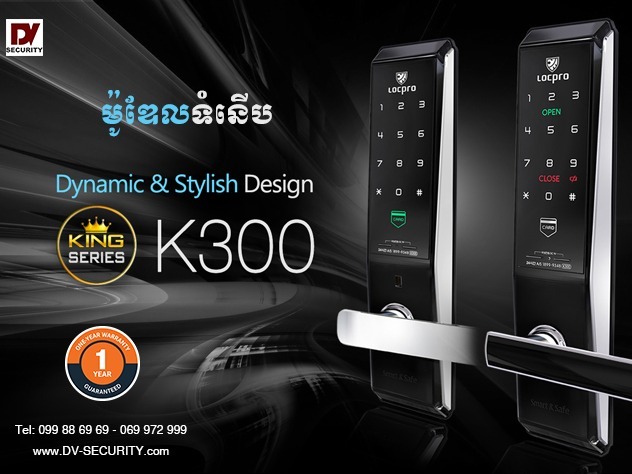 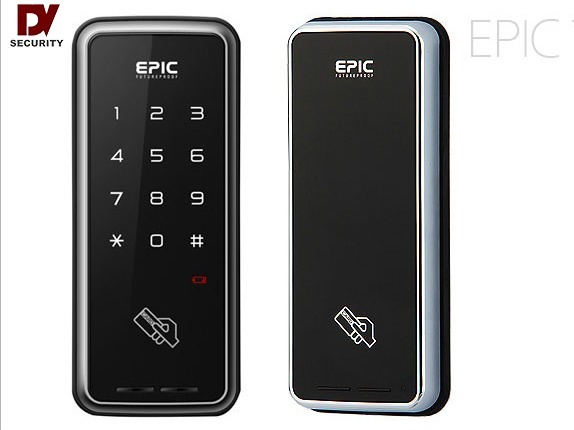 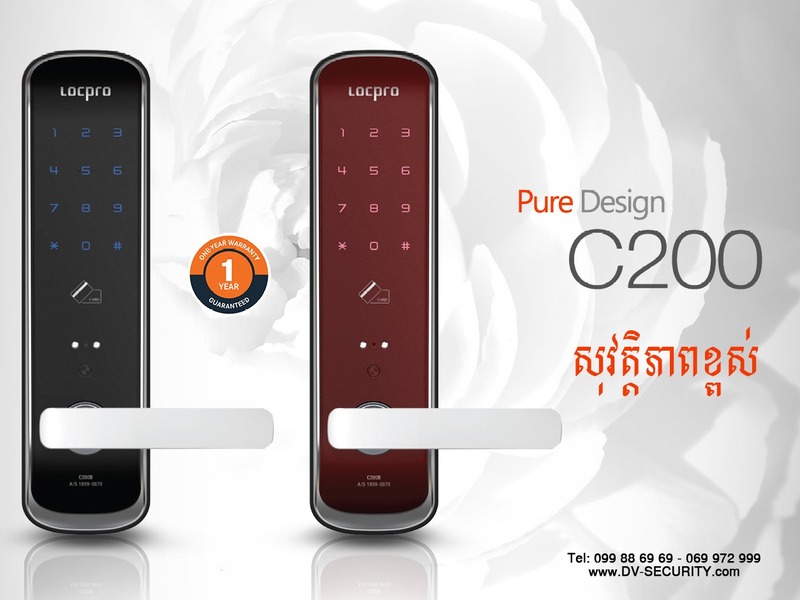 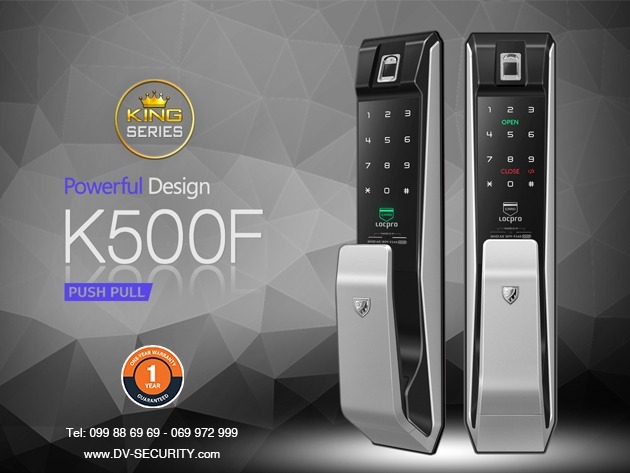 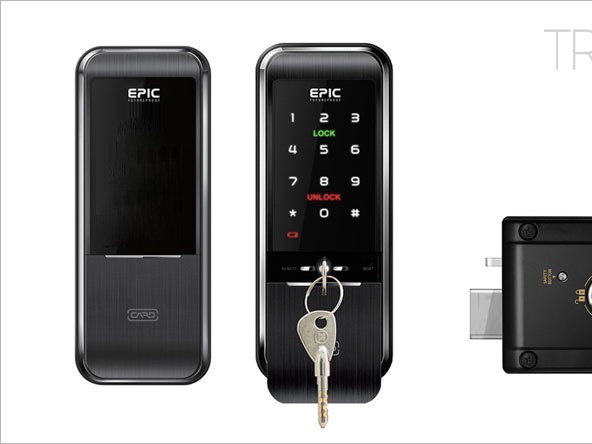 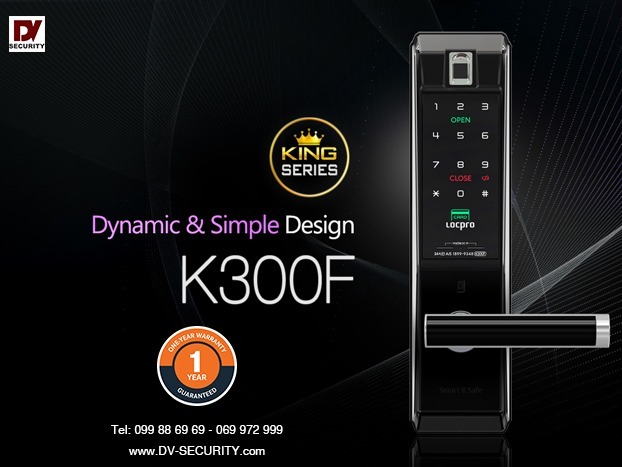 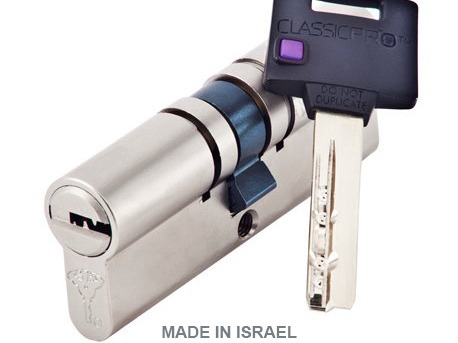 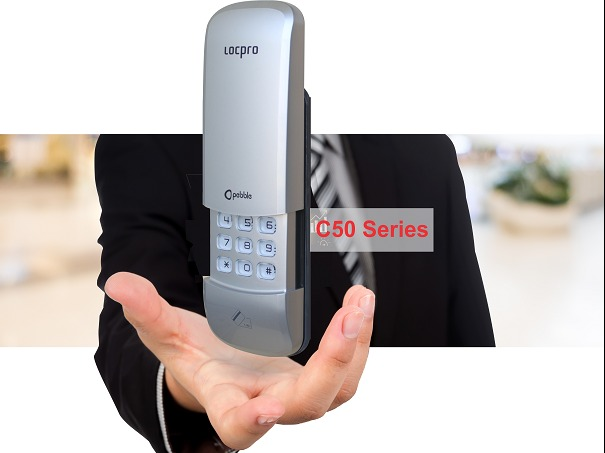 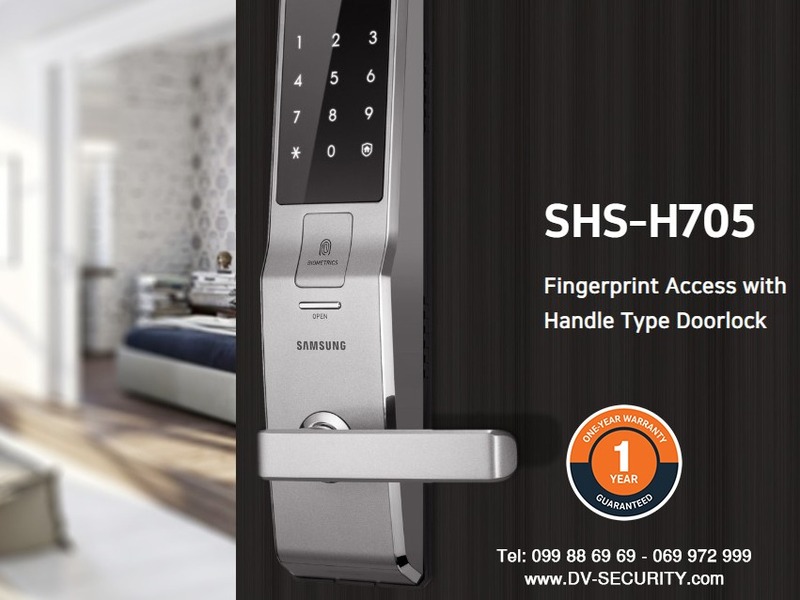 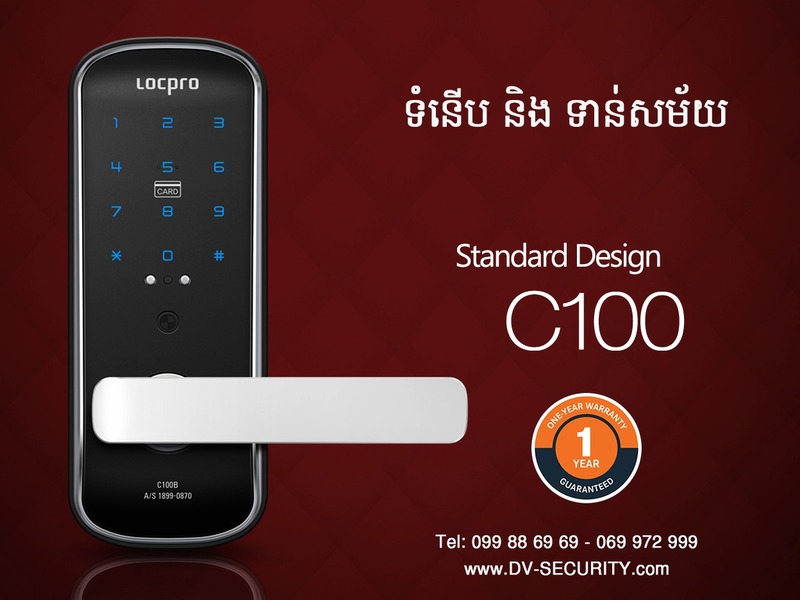 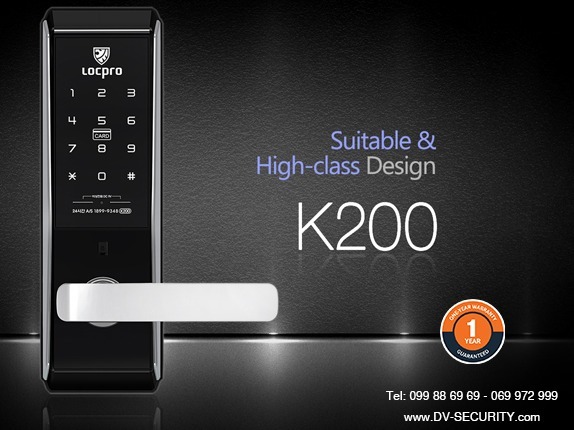 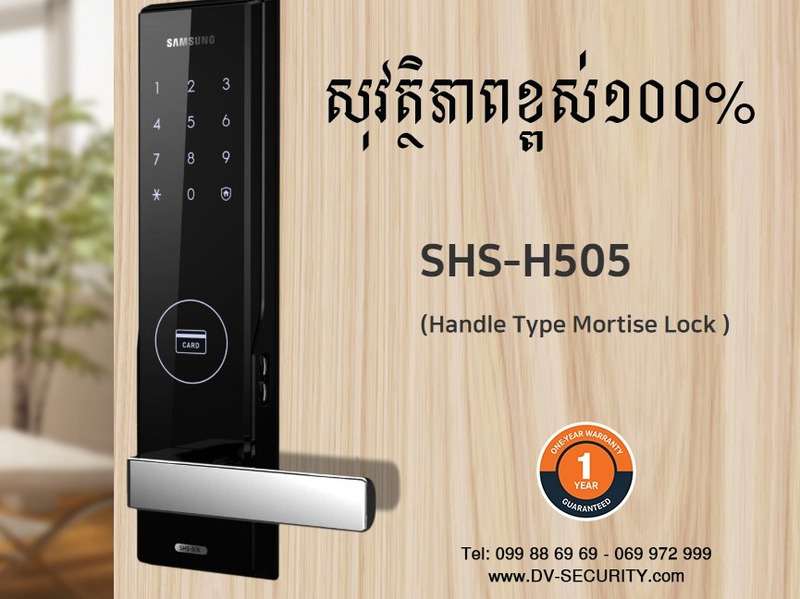 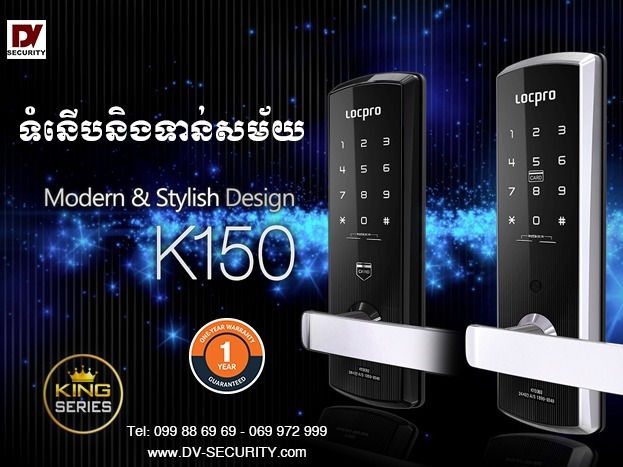 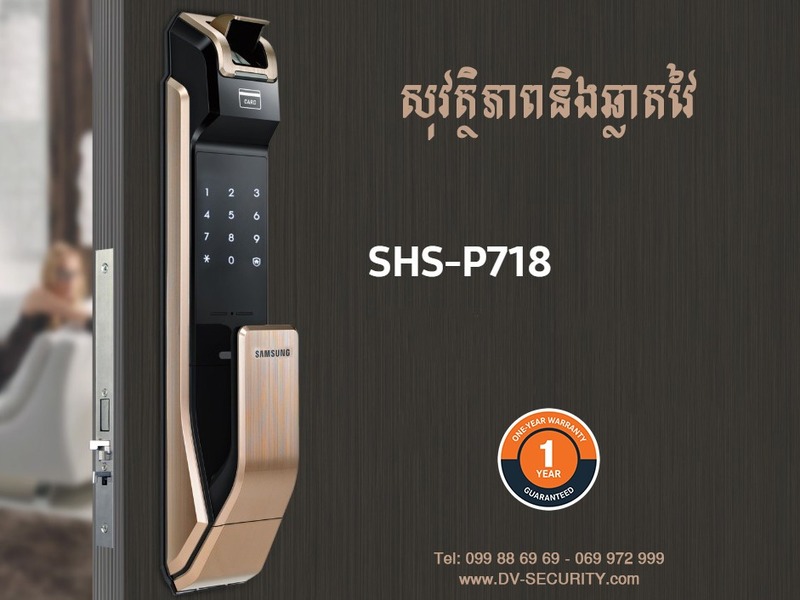 Compatible with residential and commercial door locksets. 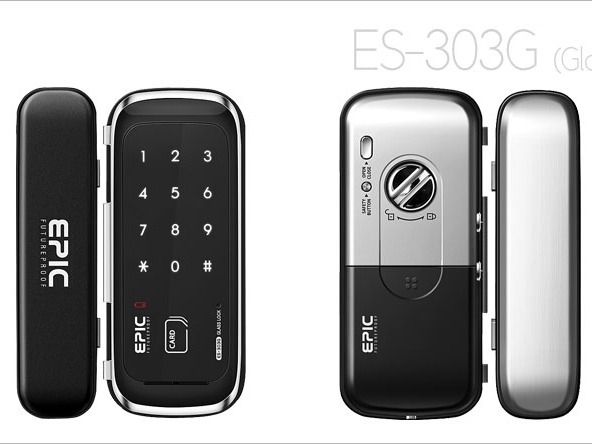 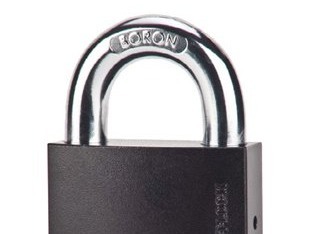 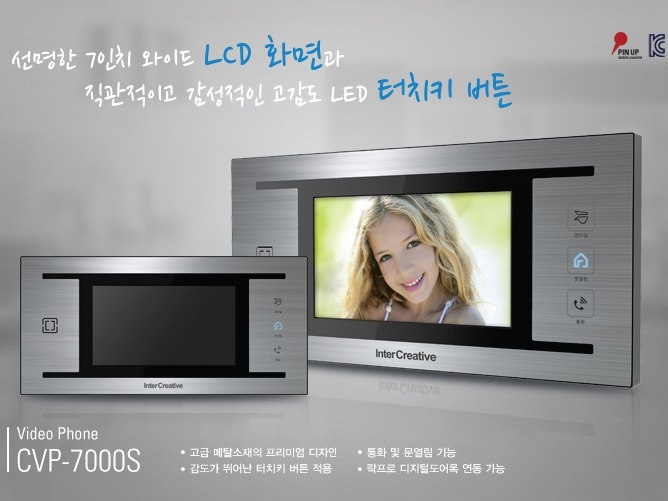 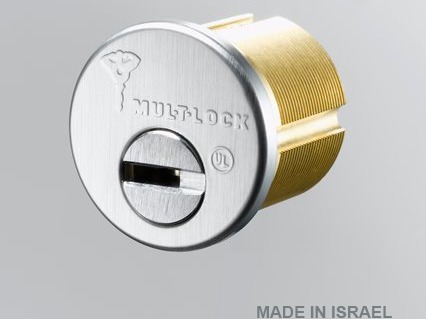 Interfaces with locksets of major brands (see available cams). 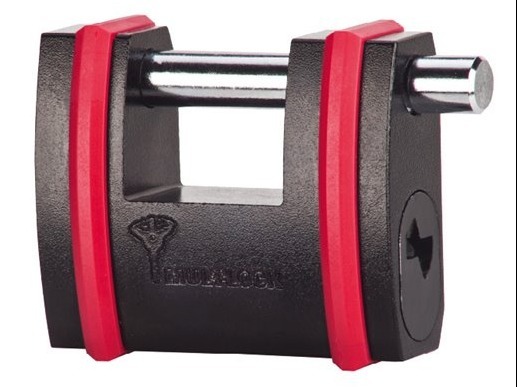 Can retrofit a 'Jumbo' cylinder with an adaptor ring.